Who will step up to meet the challenge of the next rural crisis? 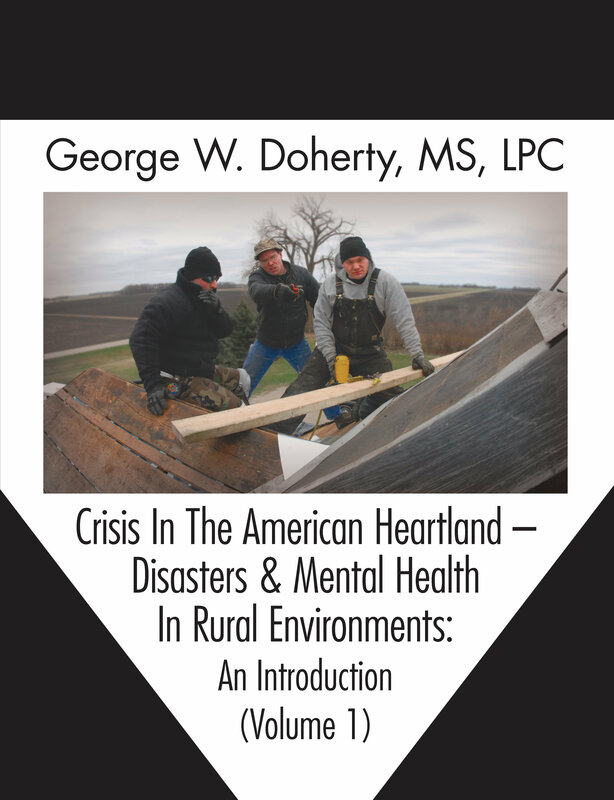 stress management, post-traumatic stress and related areas in rural environments. hunger, education, and rural poverty among rural populations of farmers and ranchers. difficulties, client privacy and boundaries, and practical challenges. and evaluation, and conducting research with few mentors or peer collaborators. and many other issues. Each volume available in trade paper, hardcover, and eBook formats.